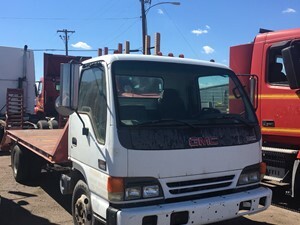 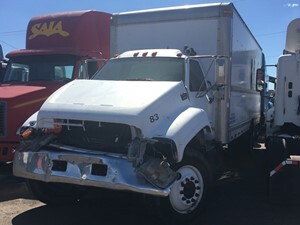 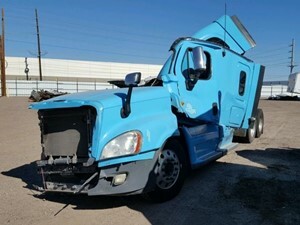 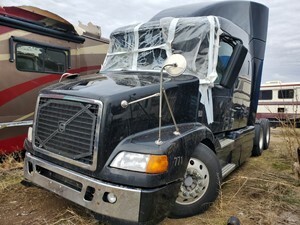 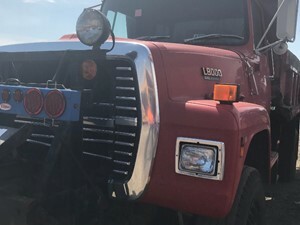 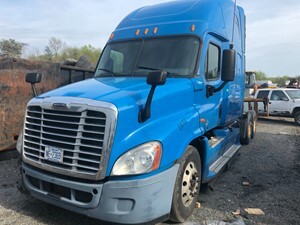 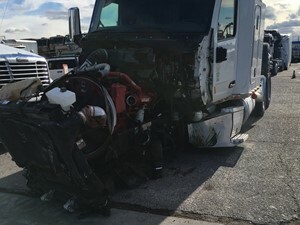 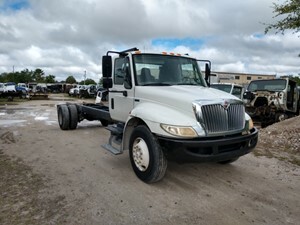 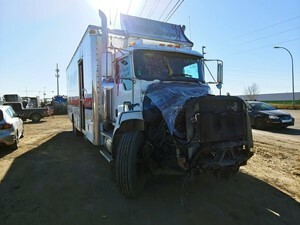 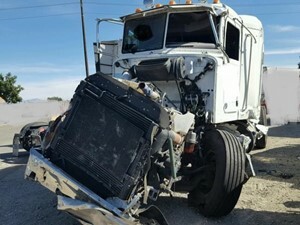 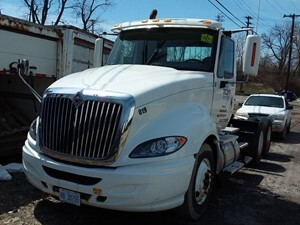 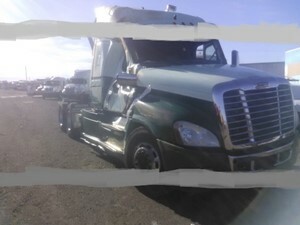 2001 MACK CH613 FOR PARTS We have many engine parts and engines. 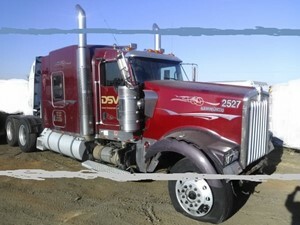 Turbos, manifolds, heads, ECM's, gears, timing covers, clutch housing, etc. 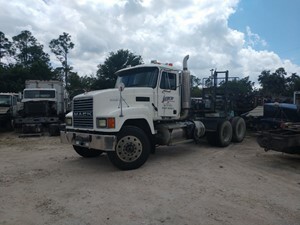 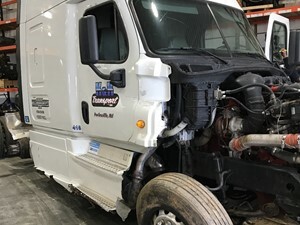 Call For Pricing We sell a full line of Heavy Duty Truck Parts: Cabs, Hoods, Engines, Transmissions, Front Axles, Differentials, etc... 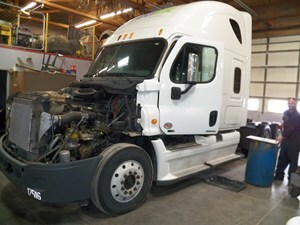 Call us we have what you are looking for! 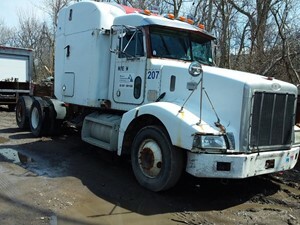 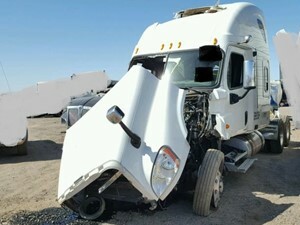 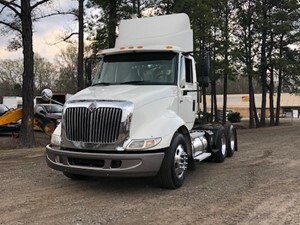 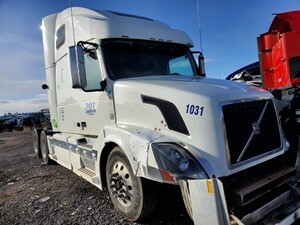 Has short (44" or 52") flat top sleeper with damage. 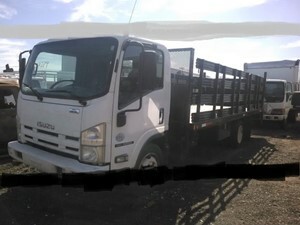 1989 FORD L8000 WIRED FOR FORD 7.8L DIESEL. 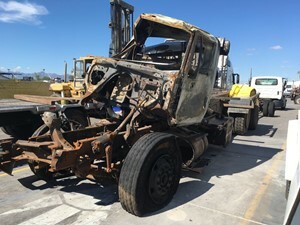 ALL PARTS ARE AVAILABLE. 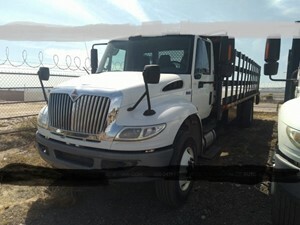 PLEASE CALL OR EMAIL WITH ANY QUESTIONS. 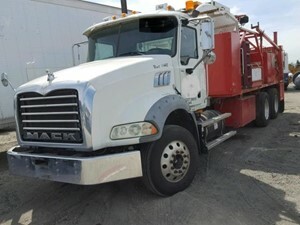 D13 475HP, RTLO16913A, 40-14X 3.42 RATIO.